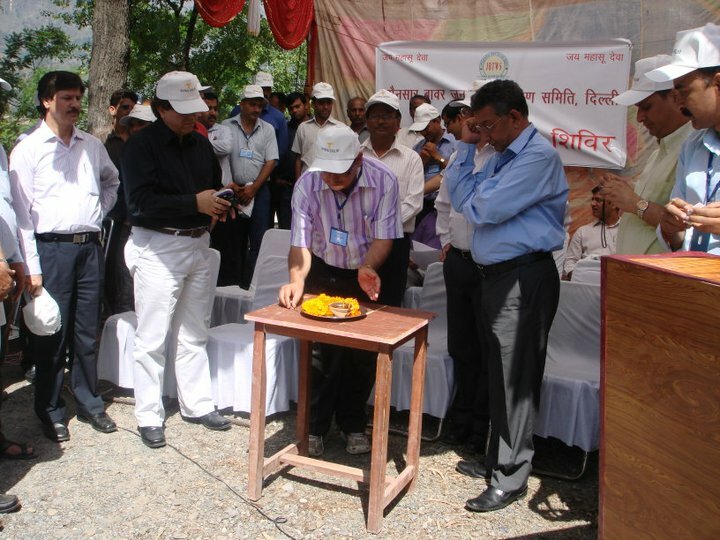 Coinciding with the Annual Cultural Meet of 2006, the society with the participation of member Doctors organised a highly beneficial free medical camp with specialists like general physicians, pediatricians, ophthalmologists, gynecologists, pathologists etc. 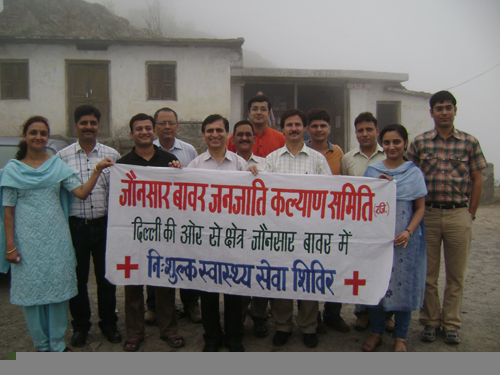 First ever free medical camp in a remote hilly village (Bulhad, Jaunsar Bawar) which lacks transport access and has highly inadequate healthcare facilities, was organized by the society in June 2007. The camp has been the most successful health camps organized in the region attended by over 2200 beneficiaries spanning across about 12-15 villages. Apart from free distribution of medicines, pathological check-ups and services of specialists, the camp was significant as five surgeries were conducted. The members offered their voluntary services and mobilized support of State Health Administration, particularly serving doctors of Jaunsar-Bawar origin.